Bobbie S. Harvey, 87 of Princeton, passed away Friday, September 14, 2018 at the Deaconess Gateway Hospital in Newburgh. 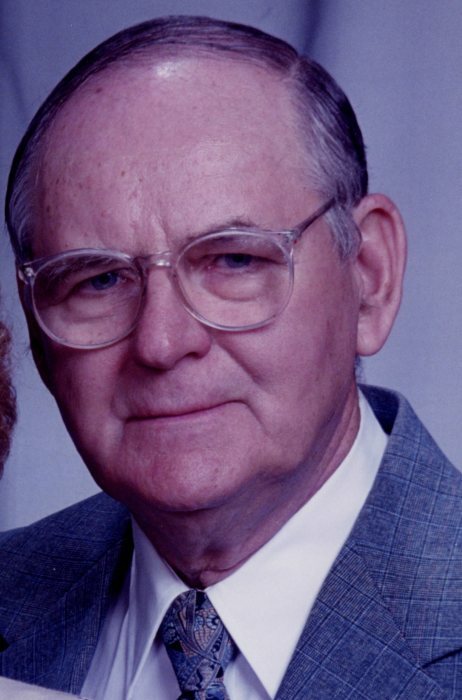 He was born July 11, 1931 in Gibson County to Glaze and Nora (Jenkins) Harvey. He graduated from Mt. Olympus High School. He was a member of the Union Bethel Presbyterian Church, V.F.W. and the United Steel Workers Union Local 104. He retired from Alcoa in 2002 where he was a Coding Rewind Operator. He served in the U.S. Navy during the Korean Conflict. He enjoyed the outdoors, gardening and enjoyed doing electrical work. He is survived by his wife of 65 years, Patricia Harvey of Princeton; son, Jeffrey Harvey (Wanda) of Patoka; daughter, Carol Cox (close friend, Raymond Cox) of Evansville; 2 grandchildren, Timothy and Kevin Harvey. He was preceded in death by his parents; granddaughter, Dana Harvey; sisters, Inez Riley, Pauline Ricketts and Beulah McCullough and brother, David Harvey. Funeral services will be held 1 p.m. Tuesday, September 18, 2018 at the Colvin Funeral Home in Princeton, with Pastor Larry Dodge officiating. Burial will follow at the Shiloh Cemetery near Hazleton. Visitation will from 4 until 7 p.m. Monday, at the funeral home. Retired Military Veterans will provide military services at the graveside. The Colvin Funeral Home is honored to be entrusted with the arrangements.